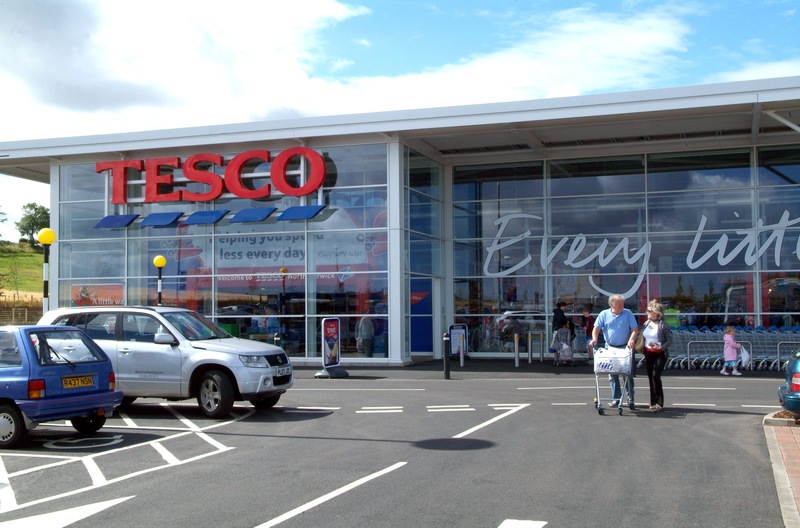 The proposed changes will reduce the number of Tesco distribution centres from 25 to 23. This will include the closure of the Welham Green centre and moving its grocery operations to Tesco’s Reading centre. In addition, the supermarket will be bringing the majority of general merchandising into one distribution centre at Middlesbrough which will result in the closure of the Chesterfield centre. Tesco has also announced plans to withdraw from a Daventry hanging garments shared distribution centre which is currently operated by third party DHL. As a result, the centre’s clothing operations will move to Tesco’s Daventry distribution centre. It also plans to bring all warehouse operations currently carried out by DHL and Wincanton in house. The 500 new jobs created elsewhere in the distribution centre network will include roles in Reading and Middlesbrough as well as the creation of staff support roles in the majority of Tesco’s centres. Matt Davies, Tesco UK & ROI chief executive, said: “As the needs of our customers change, it’s vital we transform our business for the future. “As part of this we are proposing to close two of our distribution centres in the UK. These changes will help to simplify our distribution operations so we can continue to serve our customers better. Posted on January 11, 2017, in #retail, #uk, Other. Bookmark the permalink. Leave a comment.